Gobbledygeek episode 149, “Wolverine Is the Bear,” is available for listening or download right here, and on iTunes here. SNIKT! 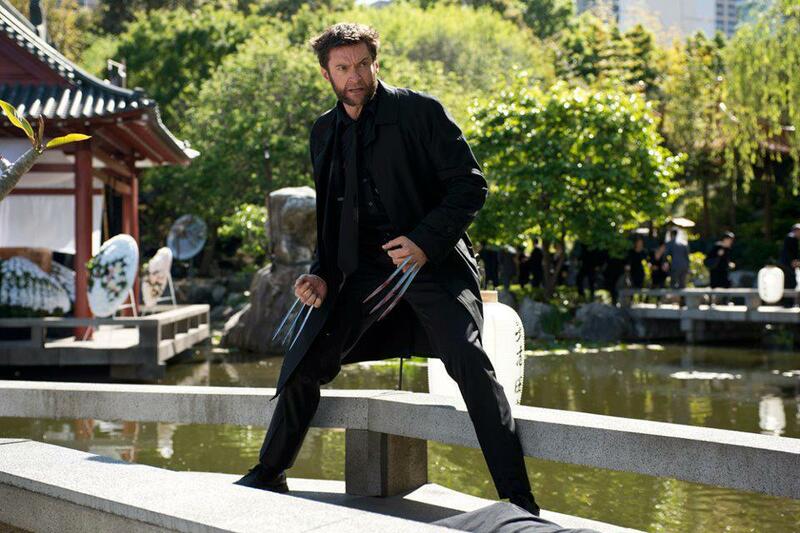 Logan, the samurai with the adamantium claws, returns for his first solo adventure in four years, since the unfortunate X-Men Origins: Wolverine. Good news is, The Wolverine is a better film. How much better? On that, the boys don’t necessarily see eye-to-eye, but they sing the praises of Hugh Jackman and his rippling physique, the surprisingly diverse cast, and the audacity to make an X-movie without a bajillion unnecessary cameos. Plus, Paul and AJ pimp good friends Eric Sipple and Mere Smith’s next venture. Next: for the first time in a long time, we’ve got a non-Eric or -Greg guest in the form of Magdalena Burnham. Joined by her director, the two will discuss their forthcoming pilot Allies. This entry was posted in Shameless Self-Promotion and tagged action, comic books, comics, eric sipple, film, gobbledygeek, graphic novels, hugh jackman, libsyn, literature, marvel, marvel comics, mere smith, movies, podcast, sci-fi, science fiction, superhero, the wolverine, wolverine, x-men, x-men origins wolverine. Bookmark the permalink.